Massachusetts's highest mountain (3491 feet/1064 meters) offers fine views if the weather is clear, and 40 miles (64 km) of hiking trails no matter what. The Ilvermorny School of Witchcraft & Wizardry is also here—if you can find it. 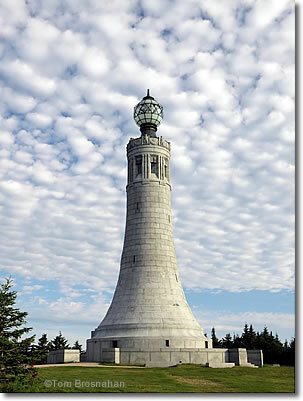 The summit of Mount Greylock (3491 feet/1064 meters) in the northwest corner of Massachusetts (map), is the highest point in the state and worth a visit for its spectacular views and its hiking trails. At the summit, a small parking fee is charged for those arriving by car. Explore some of the 40 miles (64 km) of hiking trails (including part of the Appalachian Trail) which thread through the forest of the Mount Greylock State Reservation's 11,000 acres (4452 hectares). Perhaps you'll run across Isolt Sayre's 17th-century stone house (see below). Along with the marvelous views, you'll find Bascom Lodge (tel 413-743-1591), a hikers' hostel and dining room which can provide sleeping accommodations in private rooms or bunkrooms; breakfast of home-made pastries and hearty fare from 8:00 am to 10:00 am; lunch of soups, salads and sandwiches from 11 am to 4:30 pm; a sunset beverage hour of beer, wine and other refreshments from 5:00 pm to 7:00 pm; dinner Wednesday through Sunday at 7:00 pm (one seating, menus online, reservations required). According to Harry Potter author J K Rowling, the summit is also the location of the Ilvermorny School of Witchcraft and Wizardry, founded in the 1600s by a wizard who came to Massachusetts with the Pilgrims on the Mayflower. An Irish orphan, Isolt Sayre, is said to have left Plimoth Plantation with a muggle friend and constructed a stone house on the summit in which to teach witchcraft and wizardry. Roads to the summit are open in warm weather (usually late June through October; closed in winter. Access to the summit, its Veterans War Memorial Tower and Bascom Lodge, is from either MA Route 2 in North Adams on the mountain's north side, or from US 7 at New Ashford on its west side, or Lanesborough on its south side. 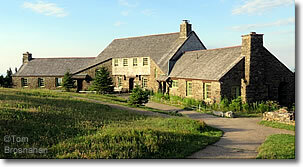 The Visitor Center is on Rockwell Road from Lanesborough to the summit. There is no public transportation from the mountain's base to the summit. Even taxis will usually not take you. Four miles east of Williamstown along MA Route 2, just past a Shell fuel station, turn right (south) onto Notch Road, following a sign for Mount Greylock State Reservation. About 1.5 miles (2.4 km) west of the center of North Adams along MA Route 2, Notch Road is on the left (south) just before a Shell fuel station. A sma sign indicates this turn for Mount Greylock State Reservation. If you have a GPS device, or a smartphone with GPS capability, use it for this ascent, as there are two tricky turns in the road. 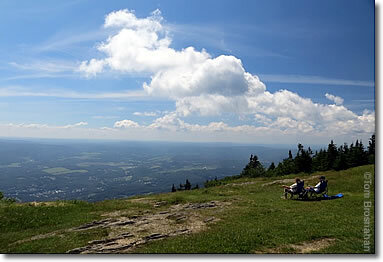 For your destination, input Mount Greylock State Reservation. The distance from MA Route 2 to the summit is about 8.9 miles (14 km). 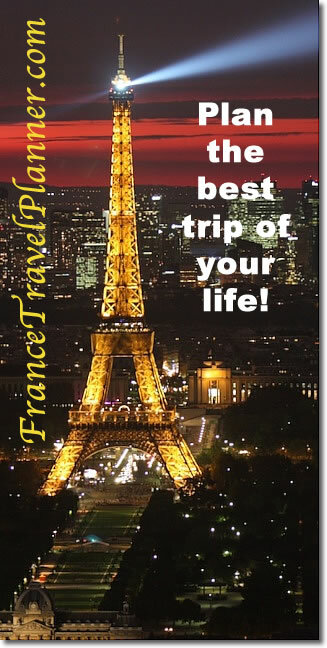 The road is narrow and winding, with an average speed of 20 to 25 miles per hour. The ascent by car takes between 25 and 30 minutes, the descent about the same. Approaching from the south, follow US Route 7 north to Lanesborough. About 2 miles (3.2 km) after crossing the town line into Lanesborough, turn right on North Main Street and follow the signs 9 miles (14.5 km) to the summit along Rockwell Road. The Mount Greylock Visitor Center is on this road just before you enter the gate to the Mount Greylock State Reservation. From US Route 7 in New Ashford, turn east onto Greylock Road (there's a sign) and follow it to the summit. at the summit of Mount Greylock. What's magical is the view.